Beautiful coastal home two blocks from the beach! 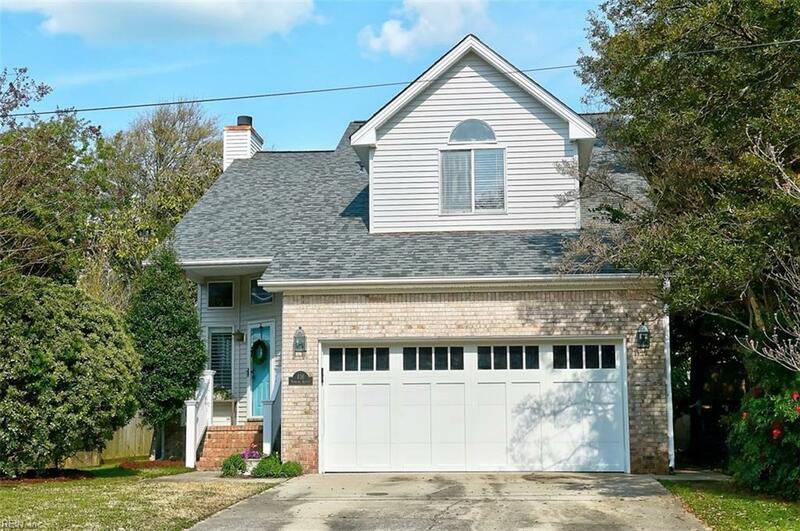 Updated, open floor plan, three bedrooms, two car garage and fenced in backyard with fantastic deck. 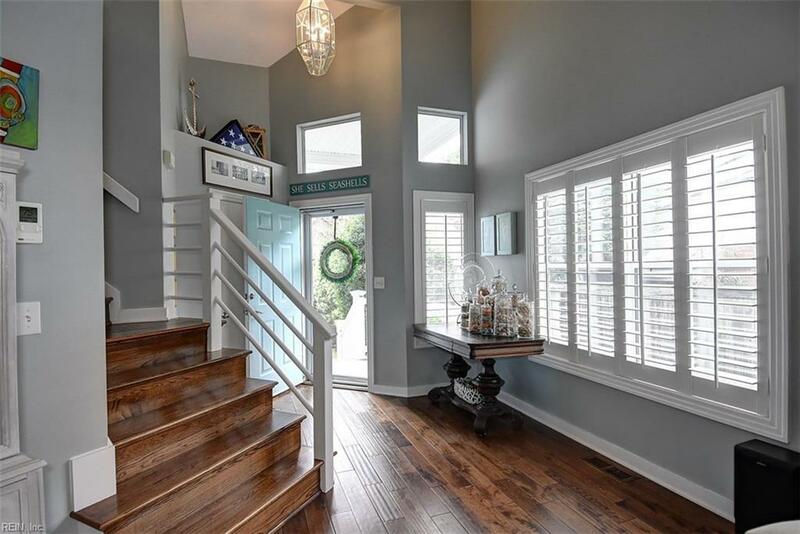 Beautiful upgrades throughout, gorgeous walnut hardwood floors, open concept kitchen with eat in area, center island, granite countertops and cherry cabinets. Family room with gas fireplace, custom mill work and french doors leading to outdoor entertaining area. Main floor laundry, plantation shutters, outdoor shower, updated half bathroom on main floor. Three upstairs bedrooms, tons of closet space. Master bedroom retreat with beautiful wood cathedral ceilings and en suite bath. Backyard is a private retreat with mature landscaping and cedar fence. New Roof, gutters, hot water heater and wood floors within last three years. 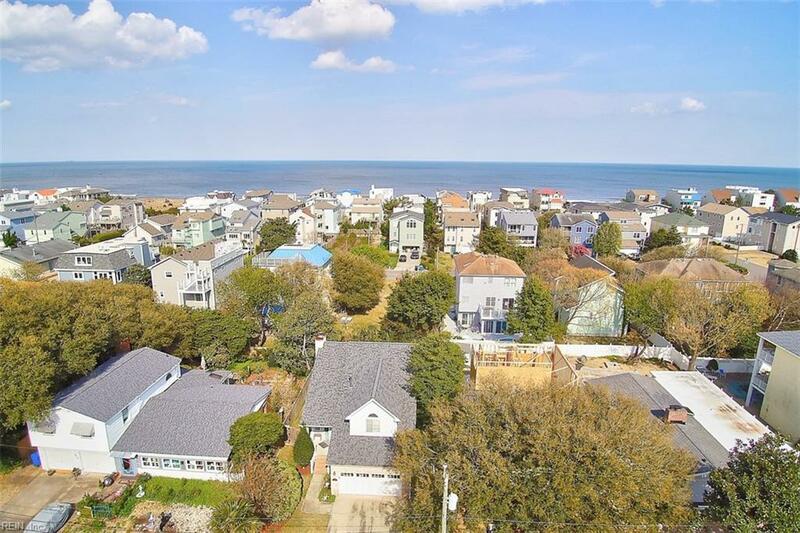 Enjoy the beach life, close to the boardwalk, restaurants and Virginia Aquarium. 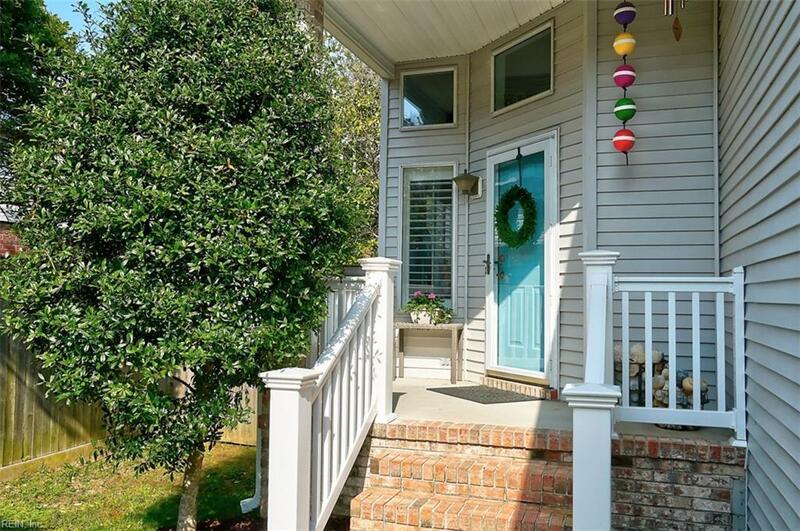 Fantastic opportunity in sought after Croatan neighborhood!